In Malawi, UMFULA’s work is in partnership with the Department of Climate Change and Meteorological Services as well as a range of government departments and other organisations concerned with climate change, disaster risk reduction, water and agriculture, to inform decision-making processes where climate information is relevant. UMFULA’s approach has been one of co-production where, within the scope of the research project, UMFULA work directly with partners to generate information that is both useful and usable. 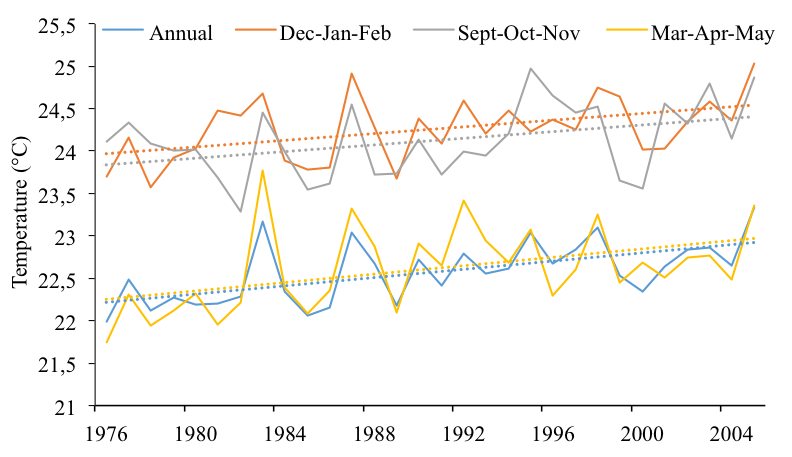 Recent climate trends show that annual temperatures are increasing in Malawi and that while there is a lot of variability in rainfall amounts and seasonality (i.e. when the rain falls), there is an overall drying throughout the country, more information is available on UMFULA’s published Malawi climate brief. 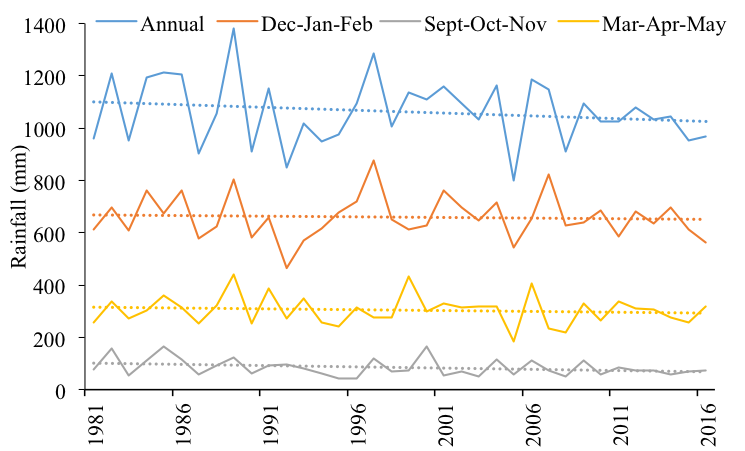 Figure 1: Observed annual and seasonal rainfall (rainfall totals in mm) for all of Malawi for 1981-2016 (Seasons are March to May (MAM), September to November (SON), and December to February (DJF). The dotted straight lines represent the linear negative trend over the whole period). 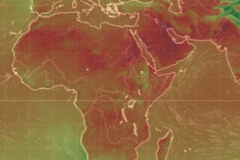 On future climate projections, whilst UMFULA has confidence in the ability of Global Climate Models to project future temperatures, rainfall is much more uncertain. The rain that falls in any one place at any time reflects the nature of atmospheric and oceanic circulation. UMFULA have been investigating the various processes that affect the climate in central and southern Africa, and which climate models best represent these processes, thereby allowing UMFULA to identify the models (and therefore projections) that are most robust for this region, more information on UMFULA’s climate science. 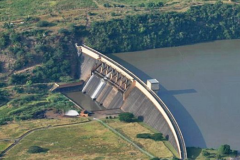 UMFULA is also looking at the extent to which Malawi is impacted by climate change. 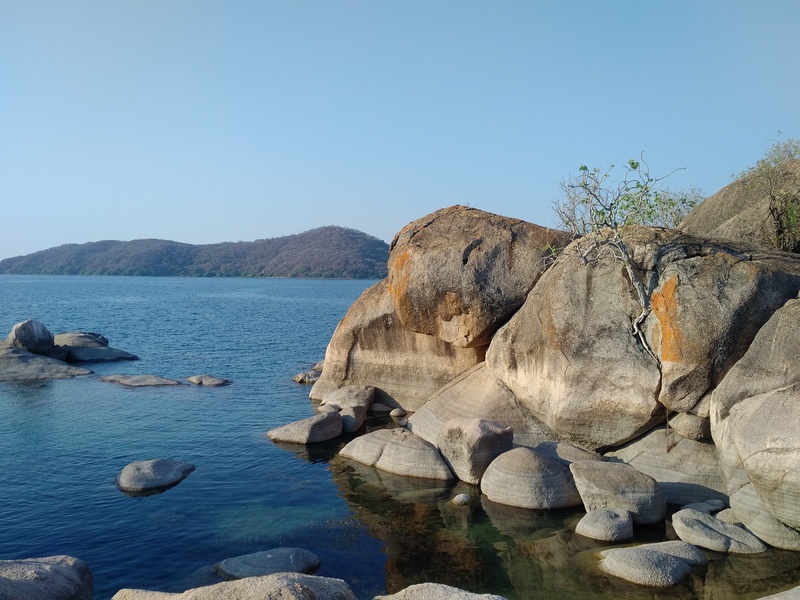 The Lake Malawi Shire River Basin covers most of Malawi, and Lake Malawi outflows into the Shire River are critical to support major elements of Malawi’s economy and biodiversity – hydropower, irrigation and environmental flows. 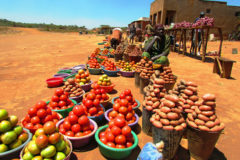 Since future climate change is uncertain, UMFULA are applying a Decision-Making under Climate Uncertainty approach to explore the robustness of water management options to future uncertainties, and investigate trade-offs in meeting sectoral water requirements of agriculture, energy and the environment to meet Malawi’s policy commitments in water, agriculture, energy and environmental services. 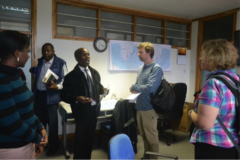 UMFULA are also investigating the nature of climate information that will be of particular interest to the tea sector, taking into account that exports of tea are an important contributor to the Malawi economy. This work with the tea industry also covers western Kenya and is in partnership with HyCRISTAL. It also connects with our work in Tanzania. 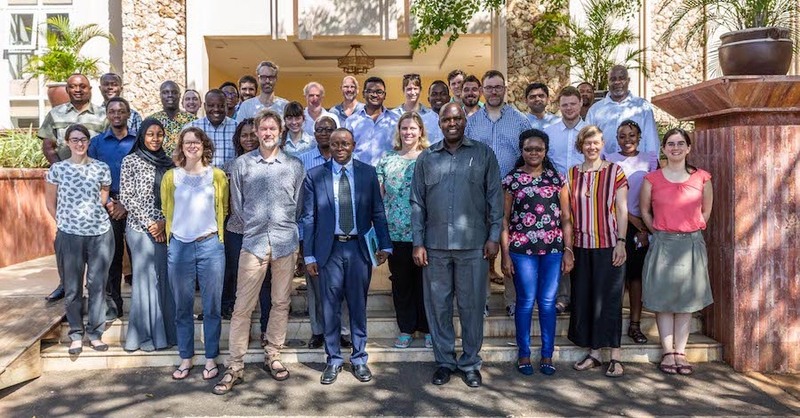 Social science investigations of decision-making focus on opportunities to include climate information in planning, as well as the circumstances that are necessary to enable staff to have optimal capacity and scope to effectively design and implement adaptation programmes. 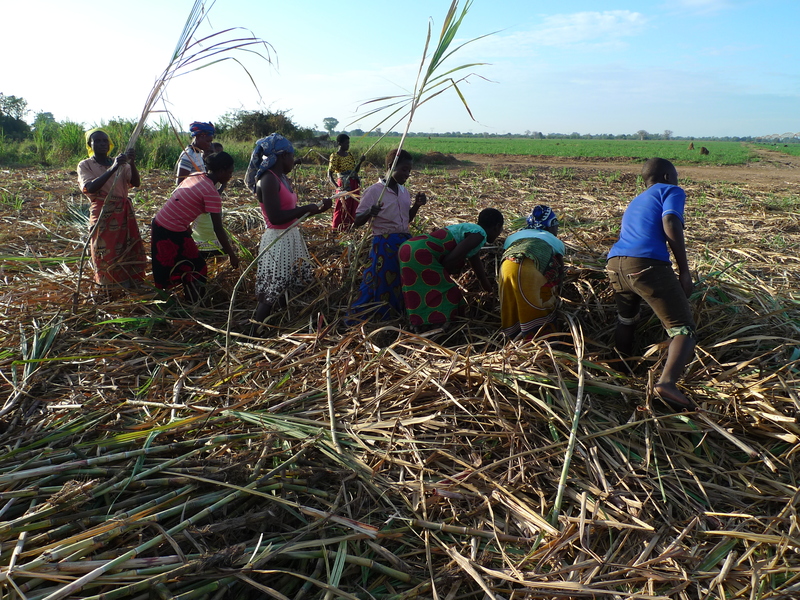 Implications of weather and climate information for small-scale farmers are also being investigated, including how gender affects decisions and livelihoods among sugar outgrowers, and the extent to which Participatory Scenario Planning generates useful and useable weather information for farmers.